Lacob dives into the inspiration for the logo and building the Golden Guardians brand. The newly-franchised North American League of Legends Championship Series is almost here. Teams will no longer be relegated, opening the door for larger fanbases, new partnerships, and more security for the players. 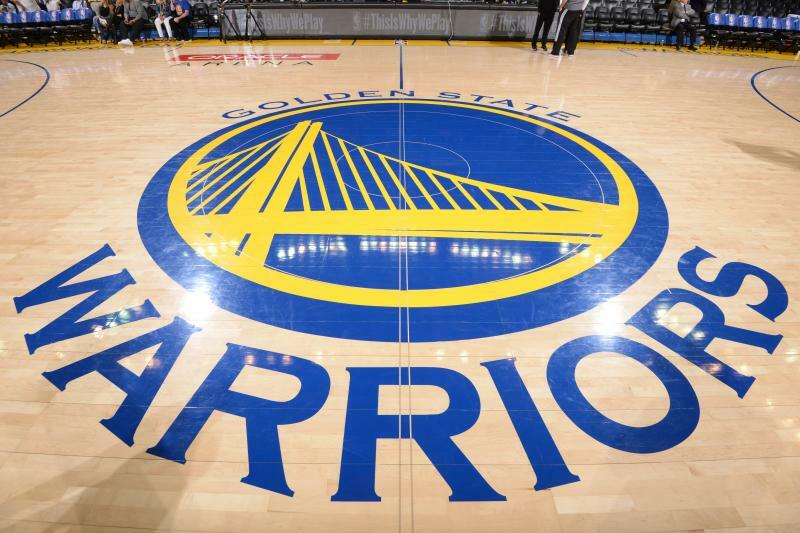 There are some new organizations joining the league, too, including the Golden Guardians—a team owned and operated by the Lacob family, majority owners of the NBA’s Golden State Warriors. To win a spot in the coveted new league, organizations were asked to fill out exceedingly detailed applications explaining how they will benefit the Riot Games ecosystem in the long run, as well as providing a multi-million dollar fee in order to join. For teams that were already in the NA LCS, such as Cloud9, TSM, CLG, and Team Liquid, applying was a no-brainer. To be accepted into the franchised NA LCS meant keeping their teams, their brands, and more importantly, their investments safe. But what about the new teams? The Lacob family needed to weigh the pros and cons of entering the esports scene to begin with—on top of deciding to apply to the NA LCS. The Golden Guardians, their new official NA LCS franchise, is the Warriors’ first esports venture outside of the NBA-sanctioned NBA 2K league beginning next spring. Kicking off their first large-scale esports venture with League of Legends is no easy feat. It will be a years-long, multi-million dollar investment into the largest esports community in the industry. The Guardians will have to build a fan base basically from scratch, recruit an entire team including staff, and try to perform as one of the league’s best teams at the same time. It may sound like a monumental undertaking, but according to Golden State Warriors Assistant GM Kirk Lacob, the Golden Guardians are ready. The game itself is actually what caught the Warriors’ eye. League’s composed of five-man teams formulating strategies to outperform and outmaneuver one another. It’s a game where there are superstars, but a strong team is needed to become champions. It has very clear parallels to basketball, and it didn’t take long for the Lacob family to hop on board after the dots were connected. And once that connection was made, the race began. Before the Lacob family and the Warriors could begin fostering a strong, new League of Legends brand, they needed to choose a name and a look. According to Lacob, one of the primary focuses was to bridge the gap between sports and esports, and that means connecting the younger fans of both. 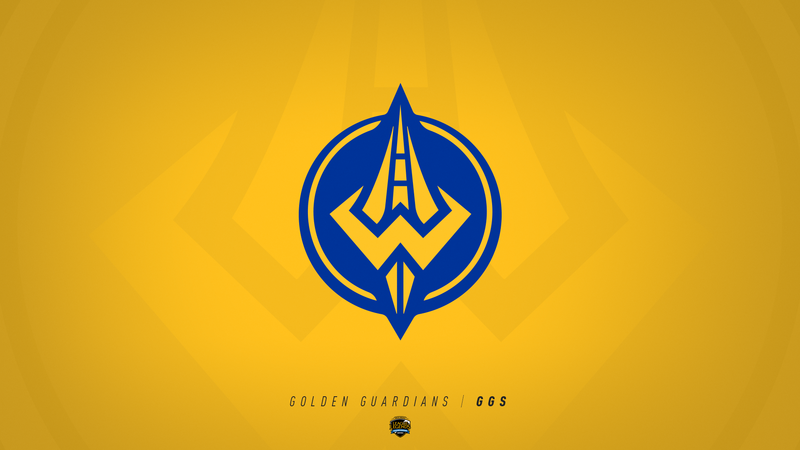 In order to help Warriors fans identify with this new esports community, they wanted to create a name that would be closely tied with the original brand of Golden State, so that the organization’s identity would be synonymous in both the NBA and esports. There are rules against teams using their names in sports not sanctioned by the NBA. 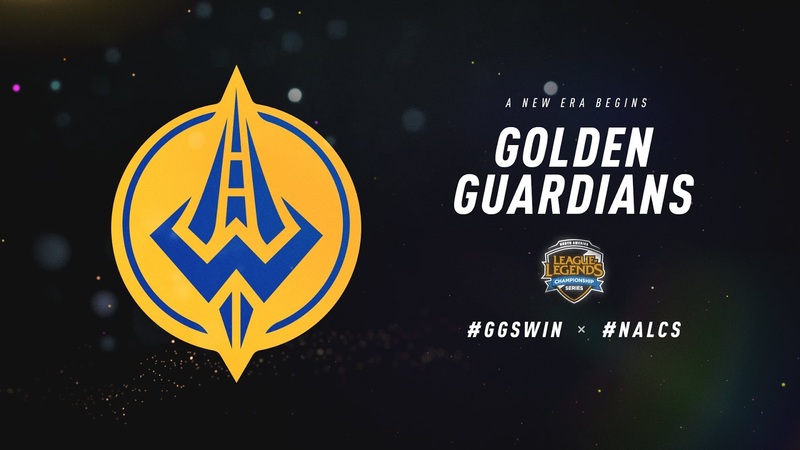 The name Golden Guardians is enough to call back to the Warriors without explicitly copying the original. As for the logo, Lacob said there were two important things to include in the design. Firstly, it needed something to remind you of a guardian, like a sword hilt or spear, and secondly, the Warriors love their bridges. More than anything, though, the Guardians want to be successful. According to Lacob, the Warriors will be pushing a lot of resources into growing this new brand and making it the best it can possibly be. Unfortunately for them, they’re entering a scene dominated by very established, long-term communities in TSM, Cloud9, Team Liquid, and CLG. Even Echo Fox and FlyQuest, who haven’t been around for nearly as long as their counterparts, have fairly sizable fanbases. In order to grow a new brand in this space, the Guardians will have to take some fans away from more established competition, and that means going for the jugular. Kirk Lacob and the Lacob family aren’t the only Warriors owners with vested interest in NA LCS teams. Peter Guber, co-owner of the Warriors, began an esports ownership group called aXiomatic. 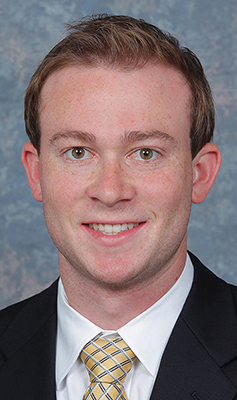 Through that company, he and co-investor Bruce Stein acquired Team Liquid last summer. Chamath Palihapitiya, another Warriors’ owner, has minority ownership of Cloud9, too. Kirk Lacob has also invested in Team Liquid. With multiple Warriors owners having stakes in three separate NA LCS teams, the question of possible collusion has been brought up by the community. Collusion, in this case, would mean Warriors owners involved with two or more teams agreeing or working together to further one another’s interests, like purposely throwing games in a tournament. A similar issue arose in the CS:GO community last year, when one company acquired SK Gaming, Virtus Pro, and the media rights to Natus Vincere. To quell the fears of the community, Lacob and the Guardians will have to prove themselves, and they’re working with Riot to find a solution. “I totally understand what fans are thinking, and they should be skeptical,” said Lacob. “We’re obviously going to have to earn their trust in a number of ways…but it’s not going to be a problem. For myself, I’m going to be getting out of my investment in Team Liquid, and there are going to be a couple other minor people doing the same, but we do have a plan with Riot. Despite taking such a huge financial step into the scene, Lacob says his experience with the game so far has only been as a fan. He loves the game, the competition, and esports as a whole. That’s why he’s excited to provide a new team for the younger fans of the Warriors and to welcome in new fans of the Guardians in 2018.